The Chartered Institute of Environmental Health (CIEH) is the UK’s leading awarding organisation for vocational qualifications in food safety, health and safety and environmental protection (http://www.cieh.org/training.html). 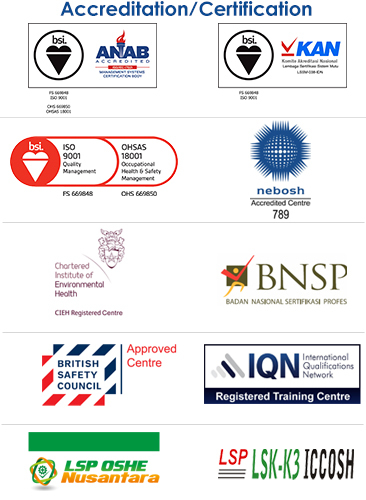 It also provides over 50 certification training programmes which include food safety, health and safety, environmental awareness through a network of over 10,000 registered trainers and 6,000 registered training centres across the UK. 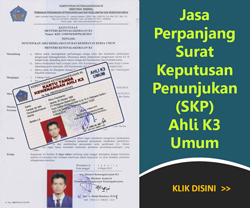 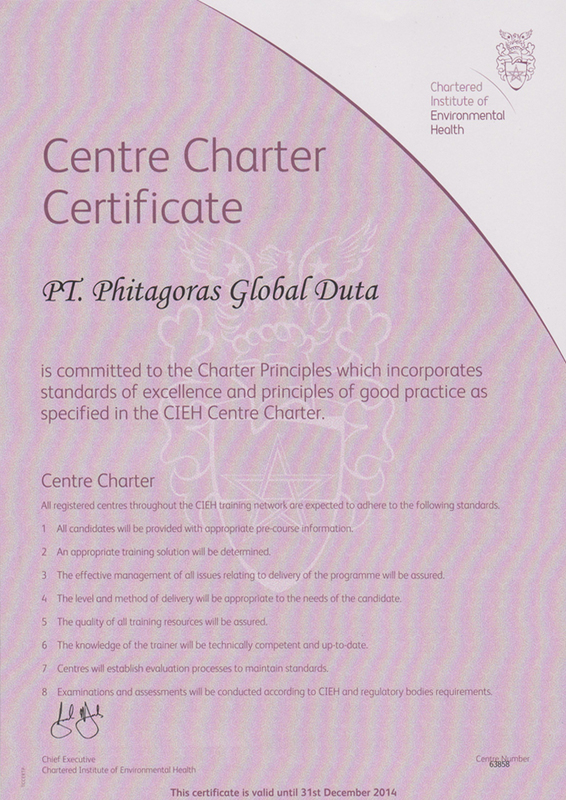 Phitagoras is pleased to announce as the first and the only CIEH Registered Centre in Indonesia (Centre Number 63858). 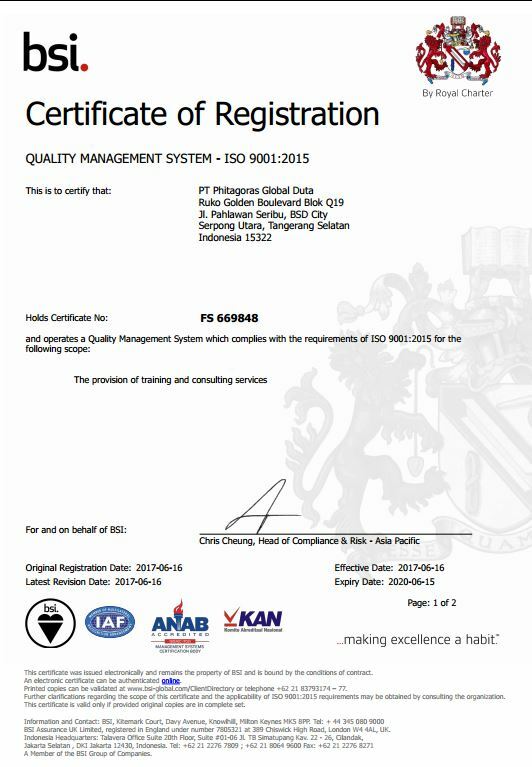 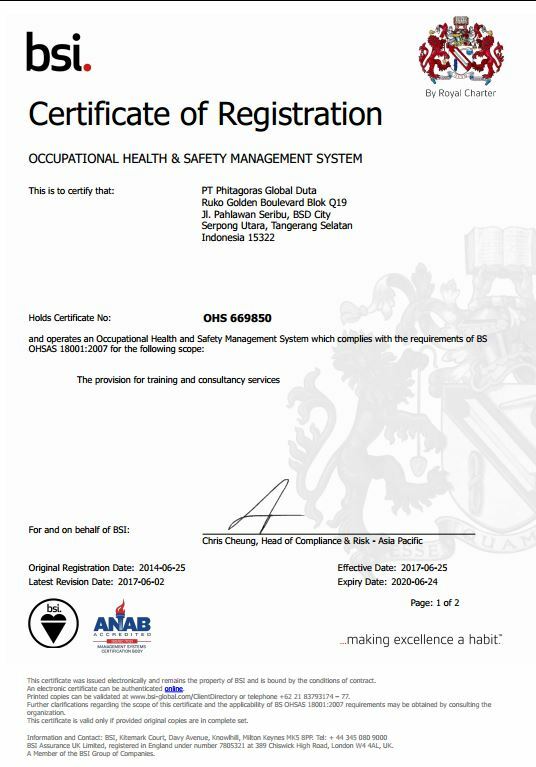 Phitagoras is ISO 9001:2015 and OHSAS 18001:2007 certified company by British Standards Institutio.